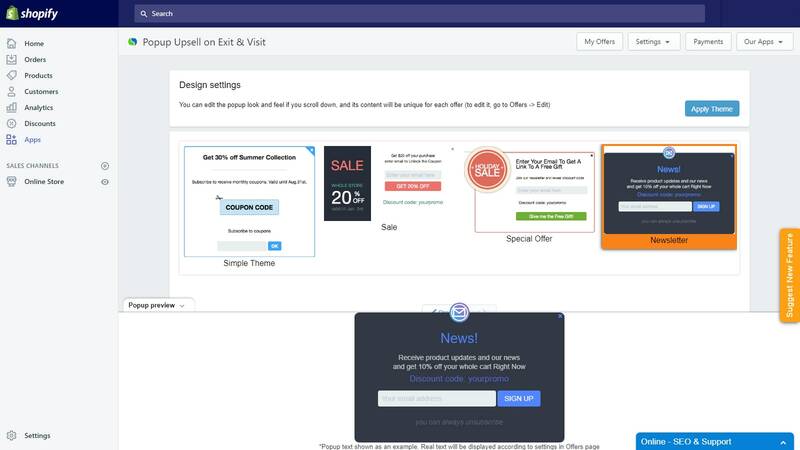 Offer your customers limited-time offers and sales, gifts at checkout or coupons and get their emails. 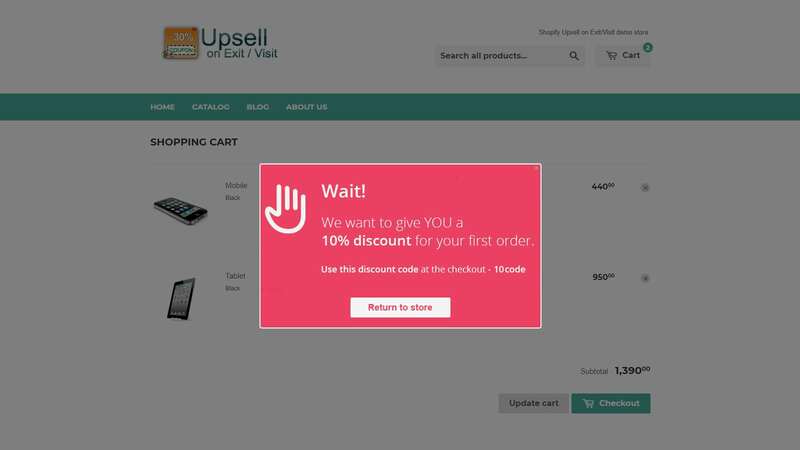 What is Popup Upsell about? Inform your customers about limited-time offers and sales. Offer them free gifts at checkout. 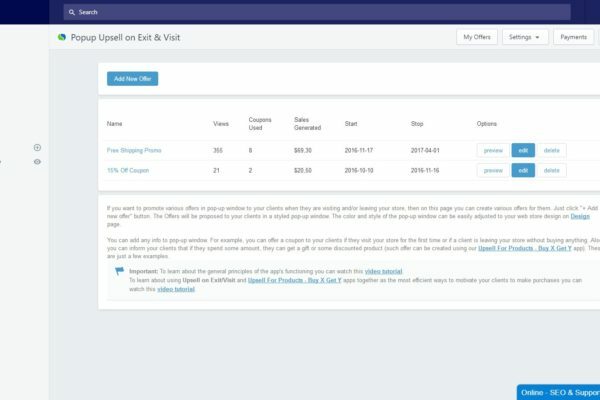 Offer coupons in exchange for visitors’ emails, etc. 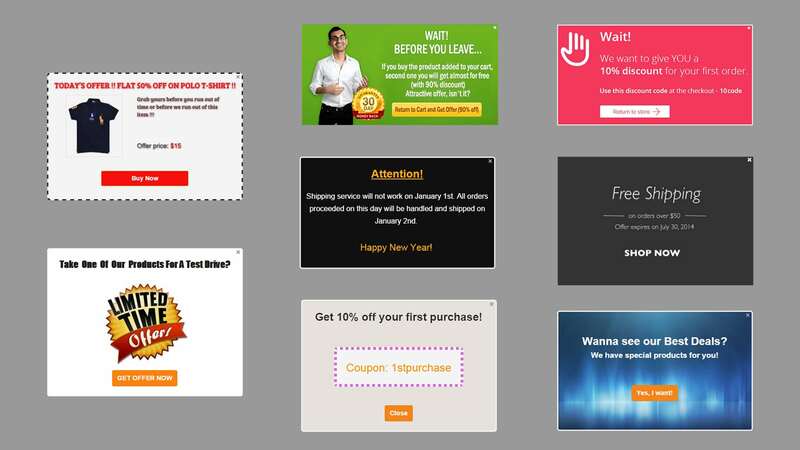 None of the plans have any limitations for visitors, popups, or the number of offers. 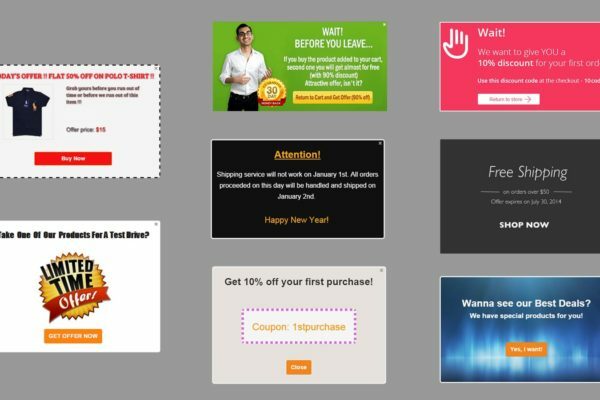 You can create amazing popup templates with an easy-to-use editor and customize them to needs. The app doesn’t require any manual modifications during the installation or app usage. 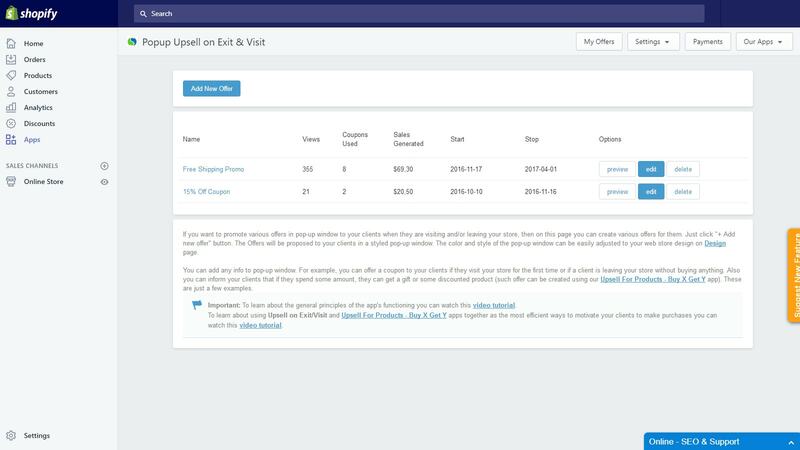 It will take seconds to manage contacts and automatically synchronize with famous programs like Omnisend and Mailchimp. If you need any help, our customer support will help you 24/7. A new opportunity to attract customers is at your disposal. When visitors enter the e-shop, they are welcomed with interesting information that will enhance their decision to purchase something. 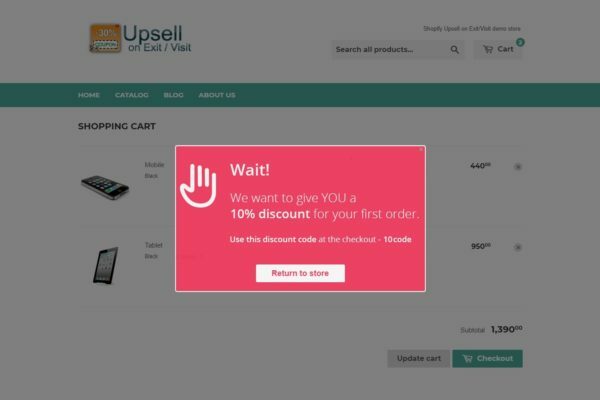 But even if this wasn’t successful and the customer decides to leave a page, a new popup appears providing an additional offer that will definitely keep them thinking about a purchase. What information will the popup message contain? Well, it should be an interesting promotion, a special offer or a coupon, or at the very least, a free newsletter subscription. 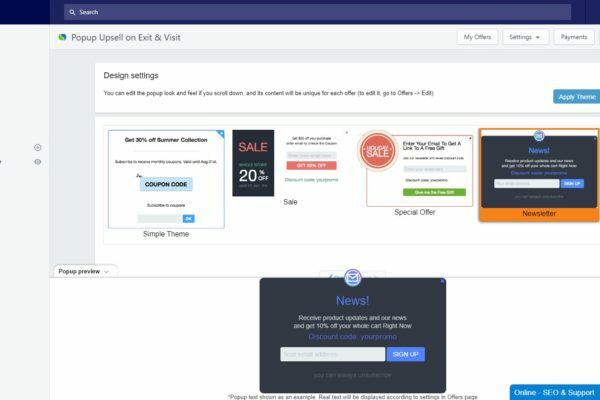 How does the Shopify Popup Upsell app work? And customize the popup message the way you want it. 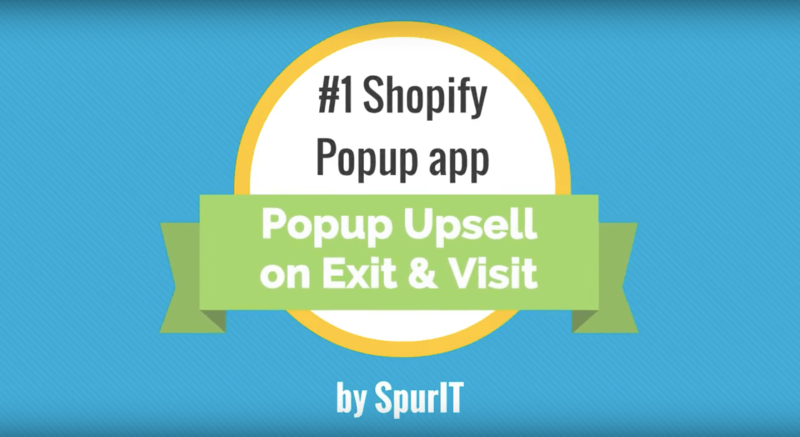 The Shopify Popup Upsell app platform will really make a contribution to increasing sales. An excellent app to keep your customers engaged. I recommend this app. Awesome app! Started generating $$ immediately upon installation. I personally endorse this app. I have gained more traffic and sales due to this app. This app works great and I have gotten some good sells because of it. Best free app I have found to boost sales with notifications and get customers subscribed to email lists. Currently using this app for a month now and have noticed a steady increase in conversion.